As the inaugural project of Publication Studio Pearl River Delta, the newest member of the global Publication Studio network founded in 2009, the PS Portable project is a mobile publishing medium bringing together research on migrating industrial processes under capitalism with new, networked forms of independent publishing. By both redesigning and speculating on playful forms of digital print production in the form of a suitcase studio, the PS Portable will travel from Rotterdam to Hong Kong and the greater Pearl River Delta region, to be finally presented and activated as a print-on-demand publishing device and book. 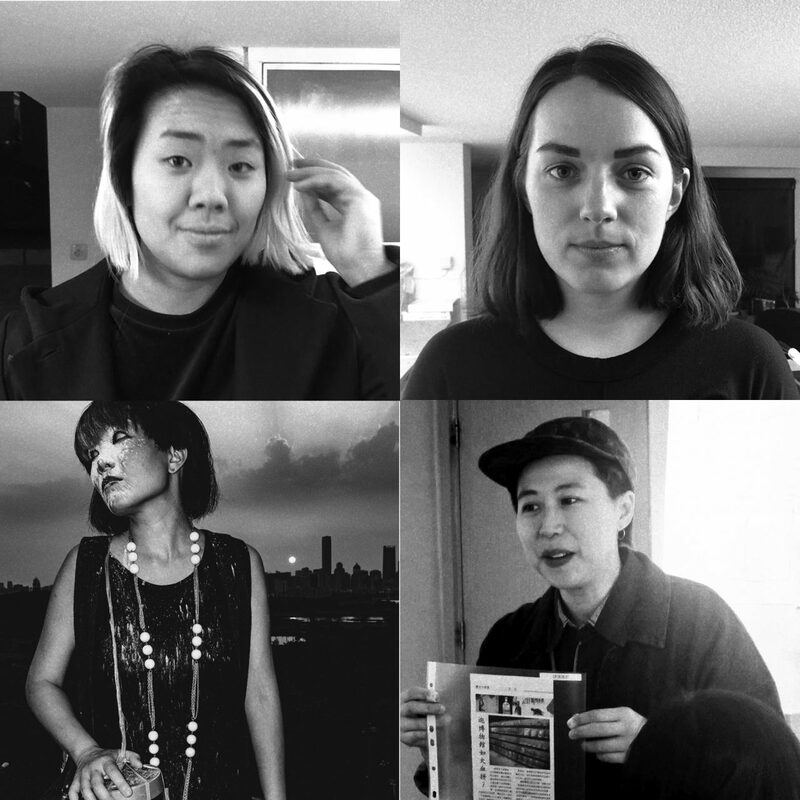 As a roving work in process, the print studio and a project-specific new publication will be informed by its own movement, touching down in six cities around the world in the Spring of 2019 as a collaborative mode of form- and public-making in circulation. Publication Studio (PS) is a publisher of original books distributing through a global network of artists, writers, designers, printers and binders able to make books one-at-a-time — a social gathering point for those interested in publication or in publishing their own work. Founded in 2009 in Portland, USA, each node of PS produces books on-demand, creating original work that attends to the social life of the publication. It is a laboratory for publication in its fullest — not just the production of books, but the production of a public. This public, which is more than a market, is created through material production, digital/physical circulation and social gathering. Together these construct a space of conversation which beckons publics into being. PS Pearl River Delta is the newest of eleven Publication Studios around the world, its focus being to interweave the direct media of print and radio broadcast as semi-autonomous tools for artistic and social production under the contemporary conditions of precarity.